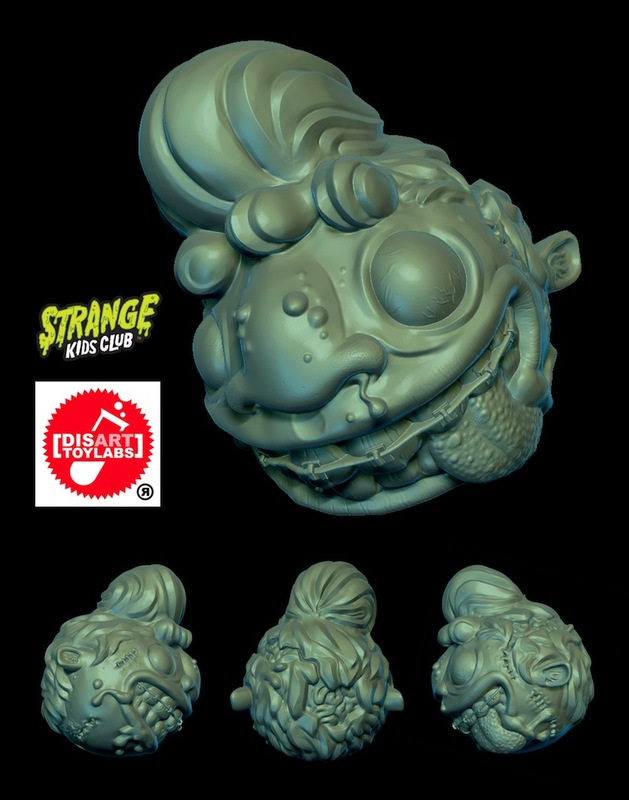 Revealed here as a finished digital sculpt just a couple of weeks back, we’re very proud to reveal that the first collaborative release between Strange Kids Club and the Disart ToyLabs, the “Strange Kid” Screwball, will finally be making its debut later this week! 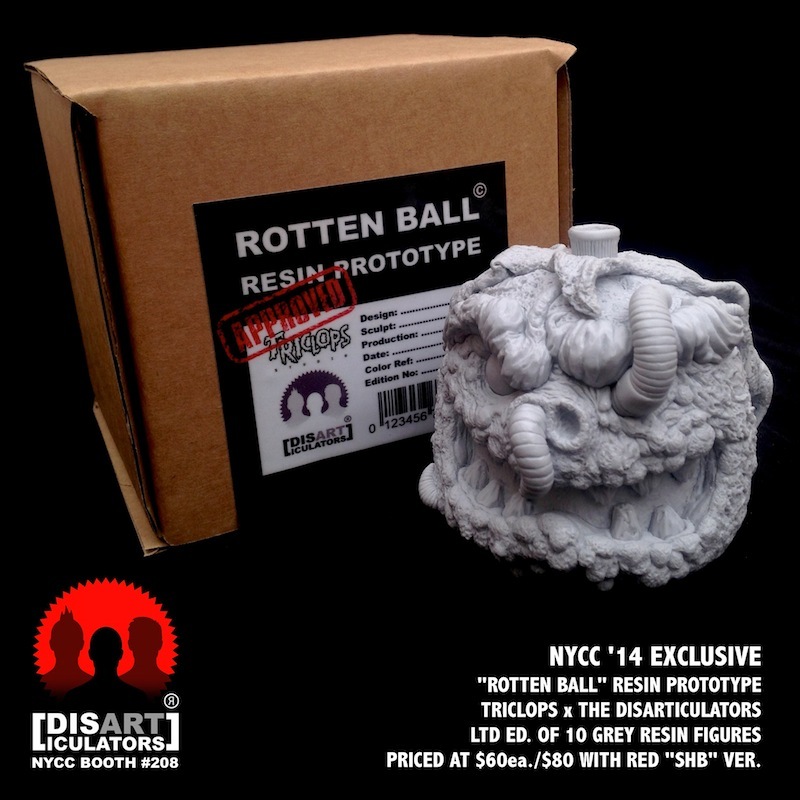 Based on an illustration by legendary toy designer James Groman‘s for SKC’s ongoing Circle Jerks sticker line, the stunning Madball-esque sculpt was originally undertaken by artist Jose David Cifuentes Ulloa as a fan project, quickly sparking the interest of SKC editor, Rondall Scott III, and ultimately leading to a full scale toy release. 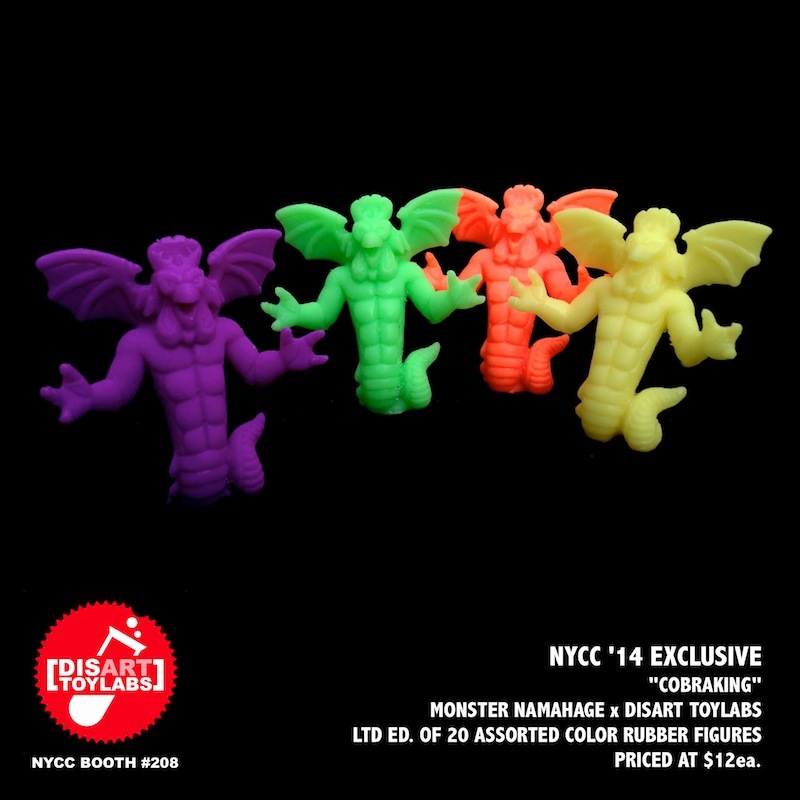 3D printed and now currently undergoing production courtesy of Tru:Tek over at Disart ToyLabs, the 3″ x 2″ figure will be making its first appearance as an SKC store exclusive, coming cast in a marbled mix of retina melting neon purple and lime rubber. 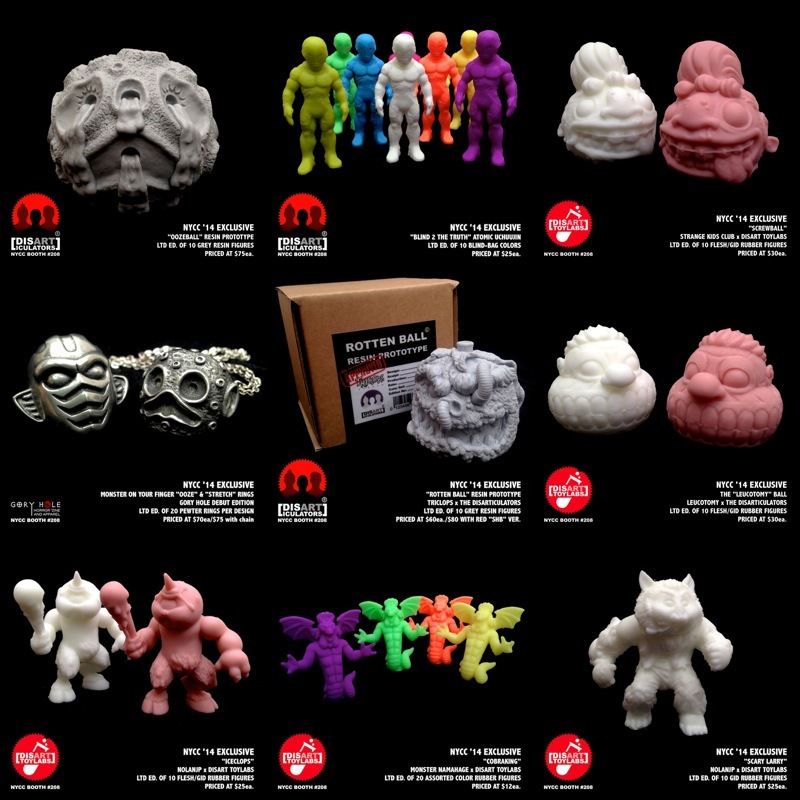 Limited to an edition of just 10 for this initial run, each Screwball is set to come bagged and headed with Groman’s original illustration for just $35 each plus shipping. Going up for sale via pre-order on the SKC store this Thursday, June 5th at 10am CST, we suggest setting your alarms for these as they certainly won’t be around for long! 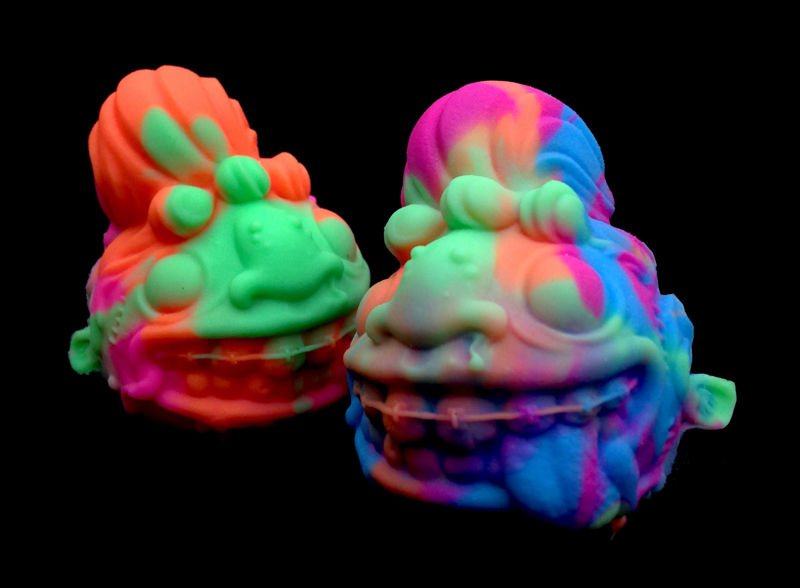 Strange Kids Club and Disart ToyLabs pay tribute to a staple of 80s gross-out depravity with their first ever collaborative release, the Strange Kid Screwball! 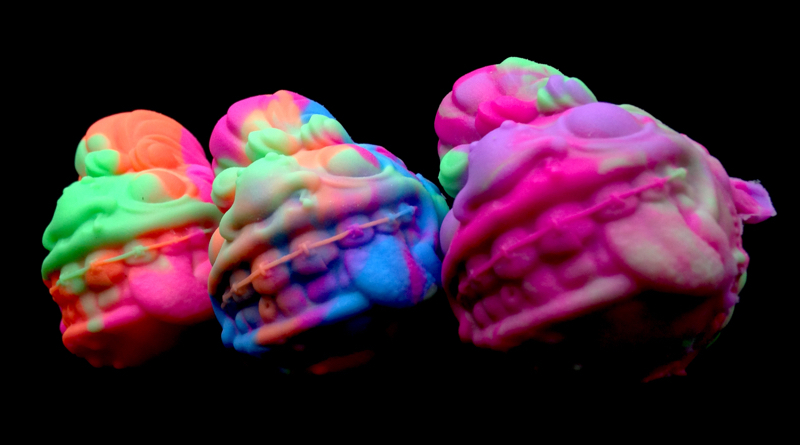 Inspired by legendary toy designer James Groman‘s illustration for SKC’s ongoing Circle Jerks sticker line, the stunning Madball-esque sculpt was originally undertaken by artist Jose David Cifuentes Ulloa as a fan project, quickly sparking the interest of SKC editor, Rondall Scott III, and ultimately leading to a full scale toy release. 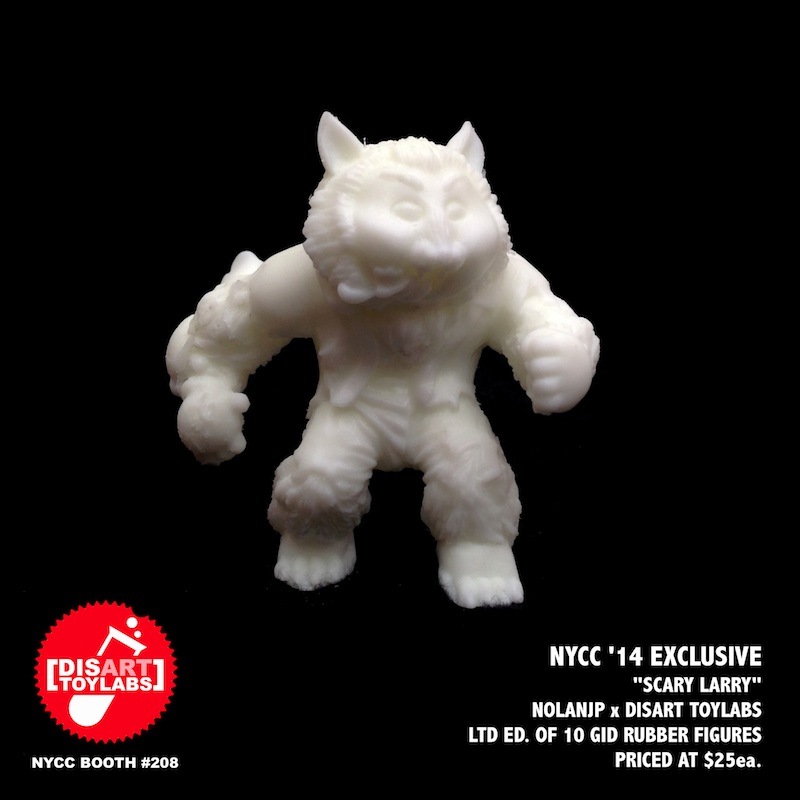 3D printed and now currently in the hands of Tru:Tek over at Disart ToyLabs, the 3″ x 2″ figure is set to come hand cast in a bouncy, keshi-style rubber, with a number of different colorways and micro-runs planned in the near future- the first of which coming in the form of an SKC store exclusive early next month. Stay tuned for the full lowdown in the next couple of weeks!